The standard Group 57 actuator is well suited for operation in remote locations via DC voltage. When AC operating voltage is preferred, the Group 57 can accommodate various voltages as well. 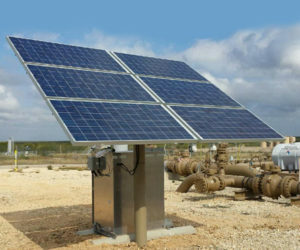 The optional internal backup power uses ultra-capacitor technology to deliver back up power to drive the actuator open or closed in the event that normal power is lost. 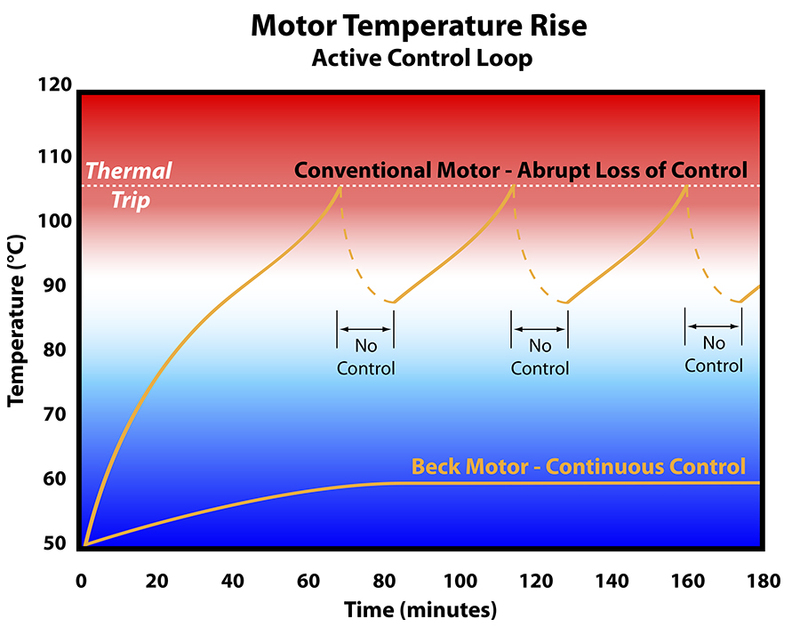 Together with Beck’s control electronics and rugged gear train, Beck motors provide the precise, reliable positioning required for modern control loops. 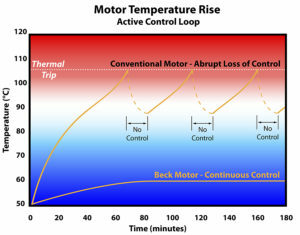 Never overheats or burns out, even under demanding modulating control or stalled conditions. Starts and stops instantly, eliminating deadtime. Provides extremely accurate positioning in modulating applications. Low power consumption, results in unmatched efficiency. Valves may be operated at their individual locations with the built-in electric Handswitch. This saves time during installation and troubleshooting, allowing on-line adjustments to be made quickly and easily by bypassing the control system. 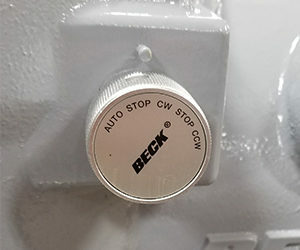 Two over-travel limit switches and up to four auxiliary switches are provided on Beck drives. Field-adjustable to operate at any point in the actuator’s travel range. Eliminates unreliable and maintenance-intensive proximity switches.